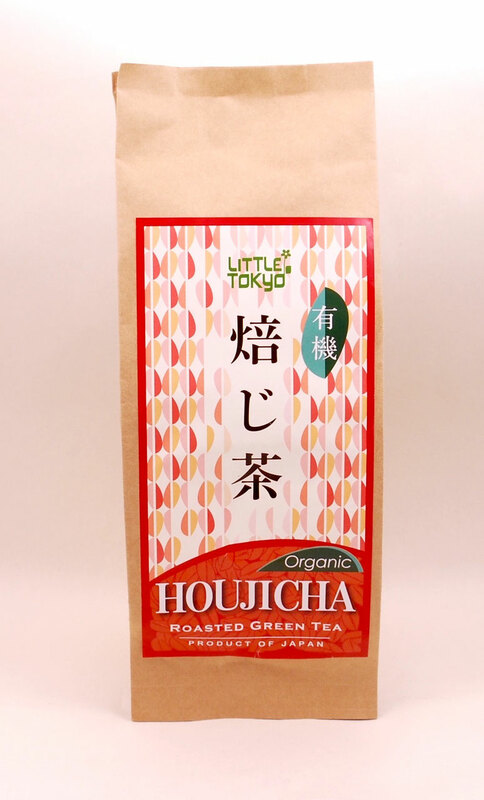 Houjicha (roasted green tea): It has nice pleasant roasted flavour and refresh your mouth, so it is often served after the meal in the restaurant in Japan. 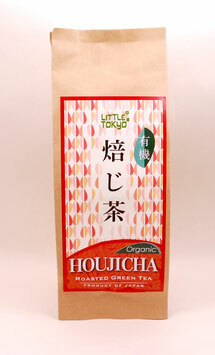 Since it is very low in caffeine it is widely drunk from baby to elderly people. The color of the tea is light brown. 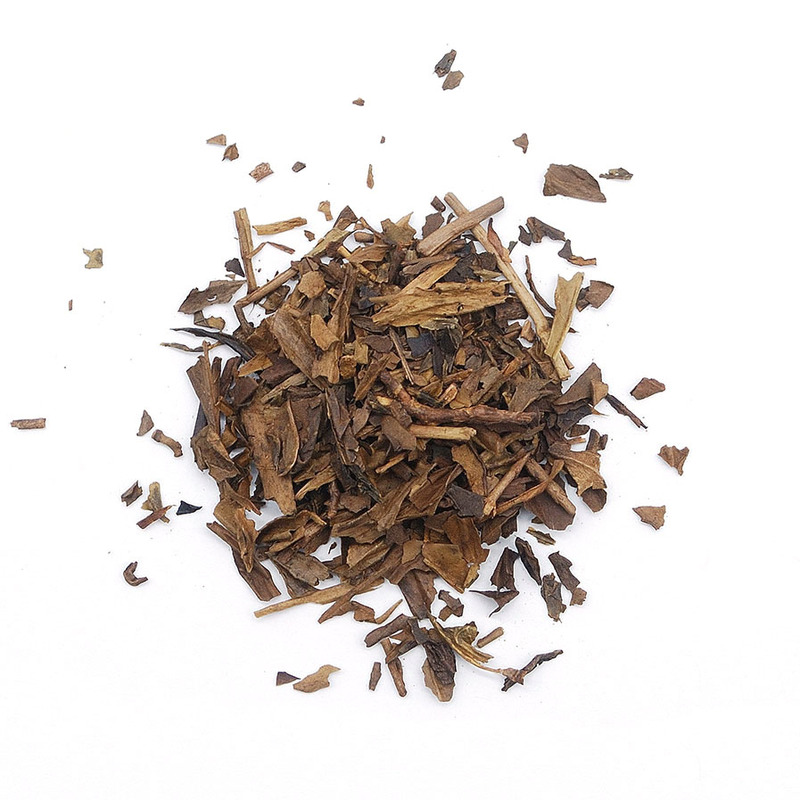 It is every day drinkable comfort tea.